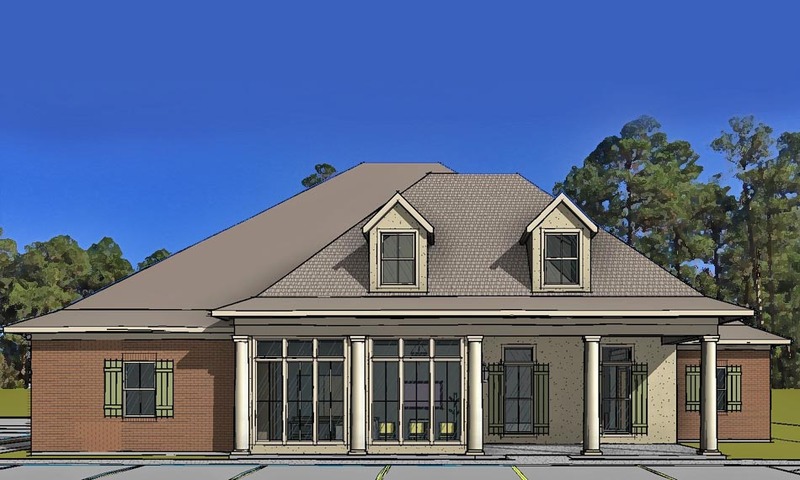 A new facility, currently under construction, that will provide many physical therapy services when completed. 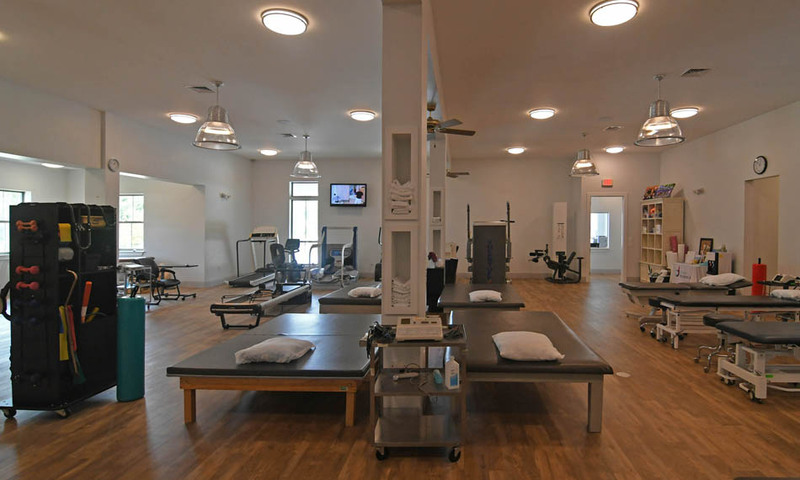 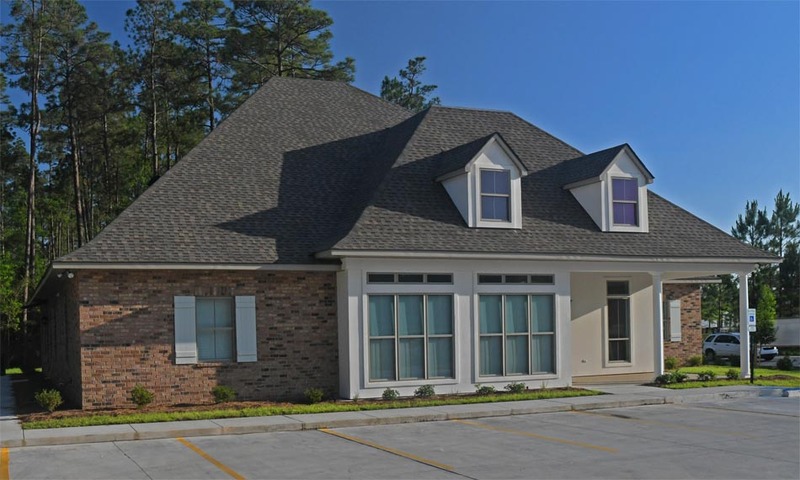 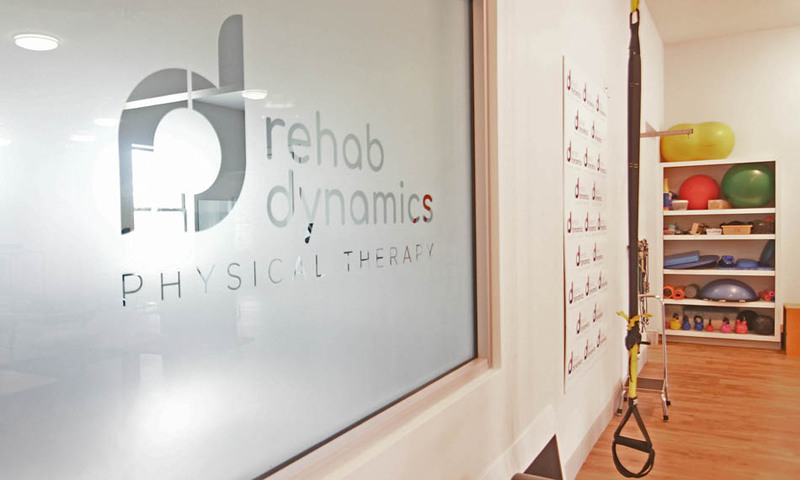 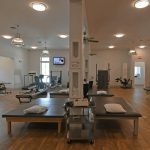 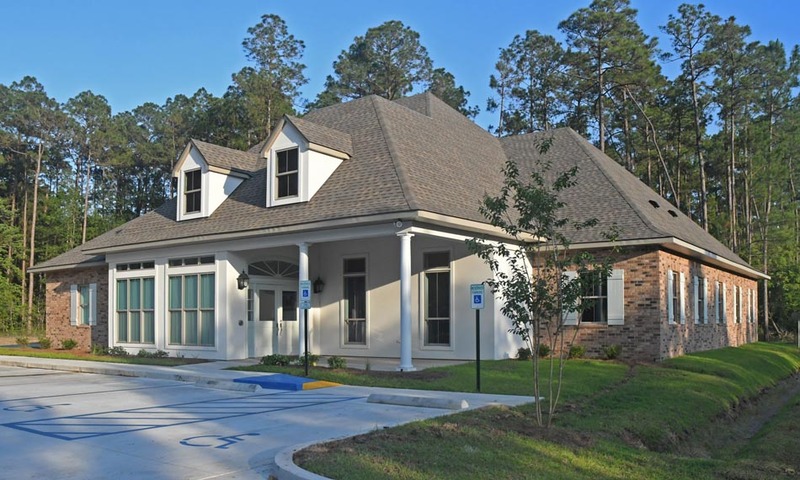 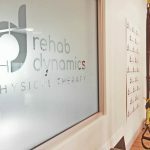 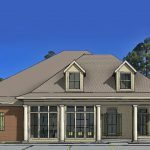 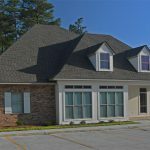 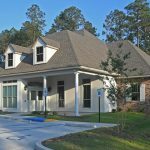 The 5,000 square foot building has a large physical therapy area, several private treatment rooms, and flexible areas for classes and other services such as massage and myofascial release. 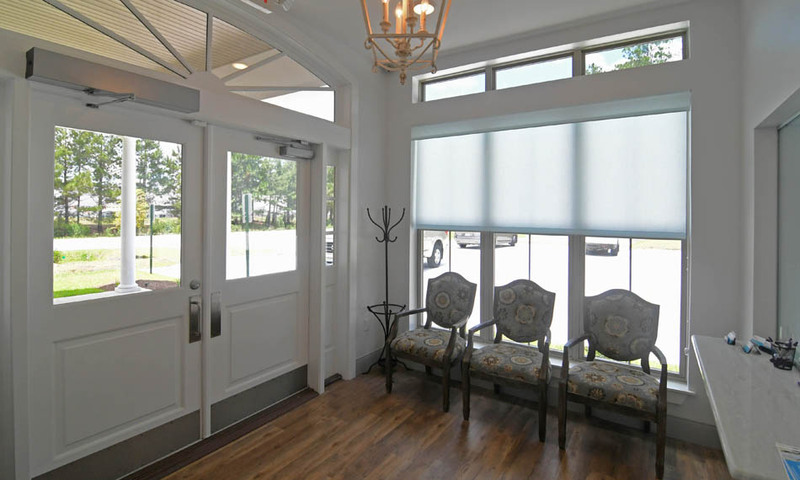 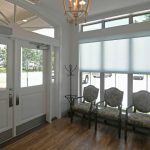 The welcoming atmosphere is designed to give patients a calming, positive experience.